Roger Federer had practised with Alexandr Dolgopolov as recently as the off-season in Dubai. So the No. 3 seed knew good and well that the 35th ranked Ukrainian had the fitness, the speed and the tennis IQ to makes things difficult for him in the second round in Melbourne. 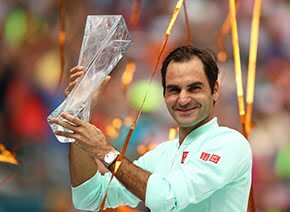 The Swiss kept that all in check on Wednesday in Rod Laver Arena by simply serving his way past his 27-year-old challenger, charting 25 aces and winning 88 per cent (43 of 49) of his first-serve points in a straight-sets 6-3, 7-5, 6-1 win. He will next face 27th seed Grigor Dimitrov in a third-round blockbuster after the Bulgarian got past Argentine Marco Trungelliti 6-3, 4-6, 6-2, 7-5. 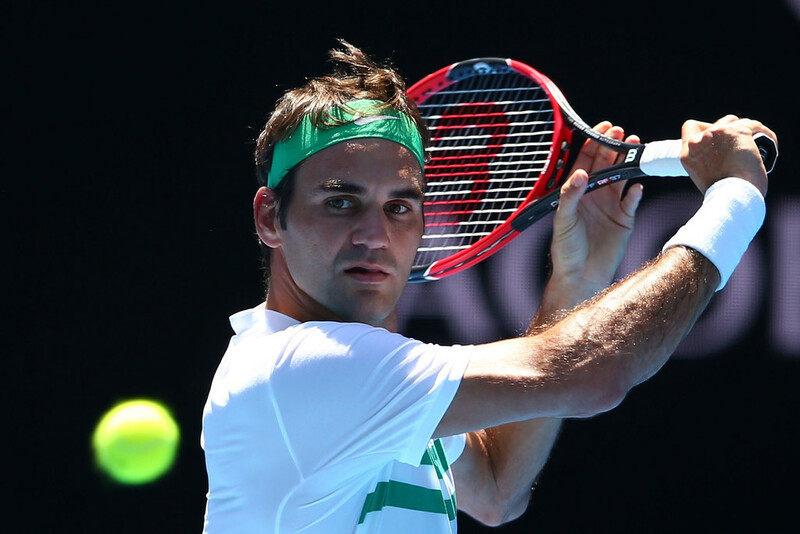 Even after all these years, Federer explained, he’s still fine-tuning his service game. And the hard work clearly paid off on Wednesday. 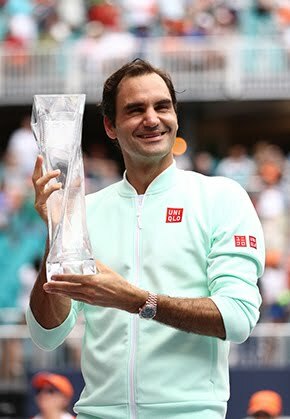 “I think it's a very important part of the game,” said Federer, who moved to within one win of 300 career victories at the majors. “I think everybody should work on it, to be honest. It's the only shot that we can actually really control. The rest we are reacting to. I thought today I did serve very well. Maybe it just matched up well, maybe Dolgopolov wasn't seeing it as well. The first opening came in the sixth game of the first set, Federer breaking the Ukrainian at love with a clean backhand winner. Serving for the set at 5-3, he fired three aces to take the set in 26 minutes. The second set remained on serve through 10 games when three straight errors from Dolgopolov handed a break to Federer, who then stepped up to the service stripe to secure a commanding two-sets-to-love lead. Three breaks in the final set were just too much for Dolgopolov to overcome in the 92-minute loss. Dolgopolov’s best Grand Slam result came at the Australian Open in 2011, when he reached the quarter-finals (l. to Andy Murray). He defeated Jo-Wilfried Tsonga and Robin Soderling in five sets to become just the second Ukrainian man to reach the last eight at a major.